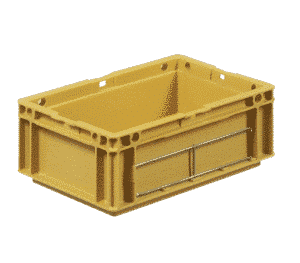 The stackable plastic containers are produced from virgin material and are designed for industrial use. 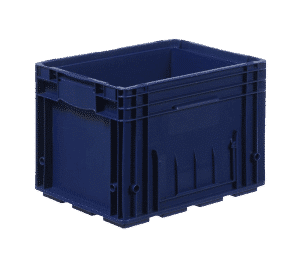 Featuring optimized internal dimensions, our stackable plastic boxes are multi-purpose and used in all industrial sectors. 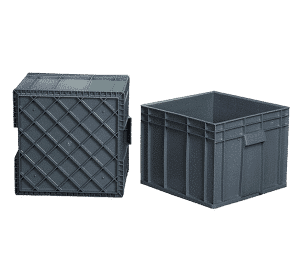 From internal handling, storage, internal usage in production area, to transportation and distribution, these containers are essential in every logistic flow. We can personalize all stackable boxes using screen printing or hot printing technology. 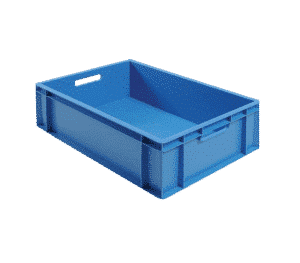 We can provide complete packaging solutions that include internal dividers and inlayers such as thermoformed trays, foam, corrugated plastic and textile materials. Bread and Bakery plastic crates.